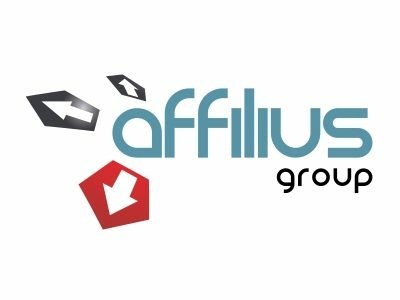 Affilius Group offers award winning software and service support to assist SME clients in achieving their business aspirations, through best practice coaching, consultancy and training. We also offer IT based strategies to lighten the burden of administration and offer innovative working practices – allowing organisations to focus on sales growth and business return on investment. We have successfully completed over 1,000 business improvement projects for clients in many sectors delivering performance improvement in marketing, sales, supply chain and logistics, manufacturing, financial management and business process management – often coupling business consulting projects with process improvement software solution implementation to deliver a lasting legacy of sustainable business improvement. We specialise in the creation of intellectual property assets for clients through innovation and creation of game-changing software solutions which deliver bottom line incremental revenue. Surround yourself with an incredible group of passionate, innovative, hard-working people and be a great, inspirational leader for them. Lancashire brings together unspoilt countryside, historic cities and towns, and stunning coastal areas to offer an unparalleled county of beauty which invigorates the soul! In such an environment great things can happen, new business ideas are born and nurtured, organisations grow and flourish. Add to that a workforce prepared to work hard – and work smart – together with the best in business support from Boost Business Lancashire – and you have the perfect petri dish for enabling business growth. Lancashire is home of one of the World’s oldest trading Guilds – Preston Guild – and Boost Business Lancashire carries the responsibility and tradition of promoting the best of Lancashire trade and innovation in to the 21st century. We’re backing Boost all the way.